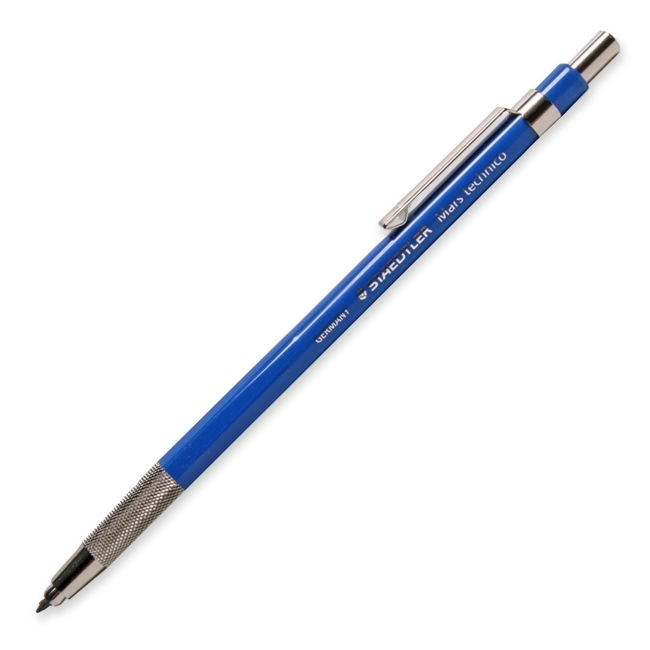 Technico lead holder works with all standard 2mm leads. Ideal for technical drawings and graphic art illustrations. Features a push-button advance, and integrated lead pointer in plunger. Lead holder comes standard with 2H lead.